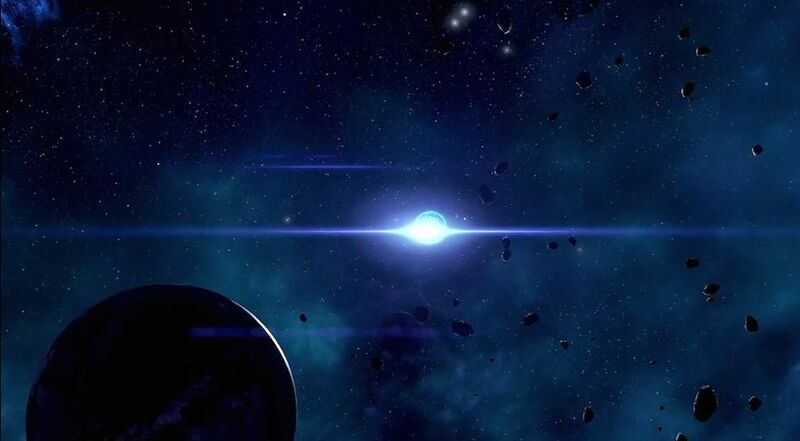 Tenesta is a Planet in Mass Effect: Andromeda. The endless calcium deserts of Tenesta are spotted with deposits of boron. Traces of kett landing parties are present, but all are decades old.